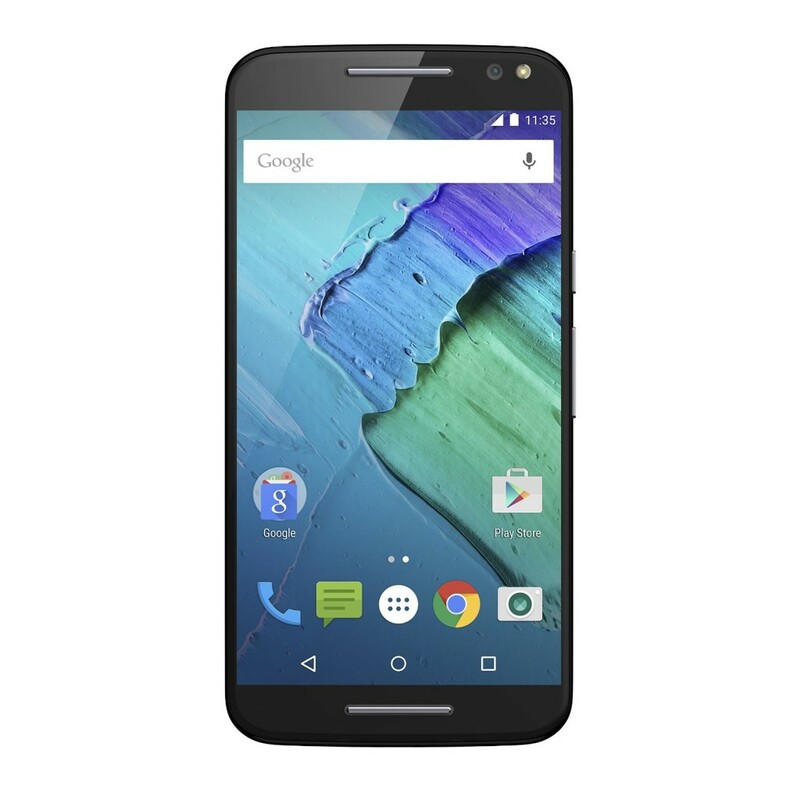 Nexus 6 – now $249 – Brand New! 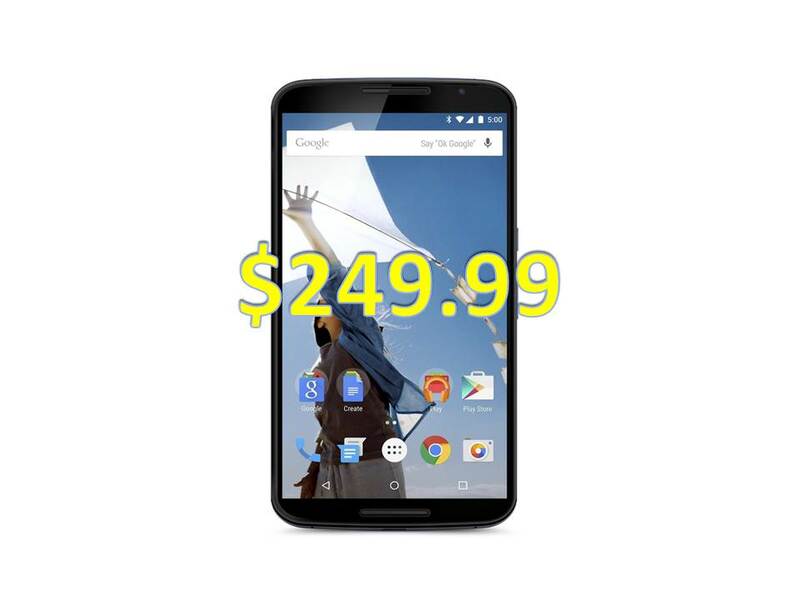 You are at:Home»DEALS»Nexus 6 – now $249 – Brand New! We previously wrote in September that the Nexus 6 was a great deal at $349. Now that the newer Nexus models have arrived, the Nexus 6P and the 5X, the price has been driven down even further. You can purchase the Nexus 6 from different retailers for $249 (32GB) and $299 for the 64GB model. Depending on your needs you should consider the Nexus with the larger storage due to the lack of expandable memory. Specs wise the Nexus 6 still has the chops with Qualcomm Snapdragon 805 with quad-core CPU (APQ 8084-AB), Adreno 420 GPU, with 3GB of RAM. You will need a nano-SIM for the device, and it is compatible with T-Mobile, AT&T, their pre-paid variants and of course Project Fi. You can also upgrade the device to the latest Android OS, as the Nexus line does not have any overlay and runs pure Android. If camera is your concern, the Nexus 6 has a 13MP rear camera. What do you think? Is $249 a good price point for the year old Nexus 6? Tweet us @AsianGeekSquad.